EQUI-PRO® MVP Supplement Pellet is a scientifically formulated feeding system, for all classes of horses. EQUI-PRO® MVP balances nutrient profiles of unfortified grains, allows for feeding program flexibility and use of bulk grains. A high quality source of minerals, vitamins and protein, it’s pelleted for ease, accurate feeding and mixing. 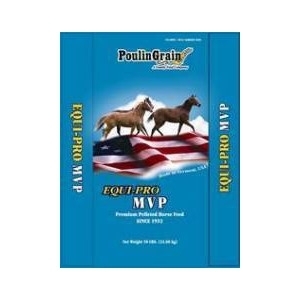 EQUI-PRO® MVP is an excellent supplement for horses on hay and/or pasture. 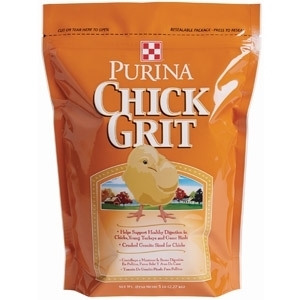 Purina's Chick Grit helps support healthy digestion in chicks, young turkeys and game birds. 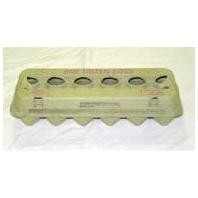 Contains crushed granite sized for chicks. 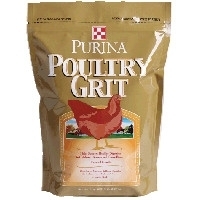 Purina's Poultry Grit helps support healthy digestion in chickens, turkeys and game birds. Contains crushed granite. Pick up a bag at Lakeside Feed! 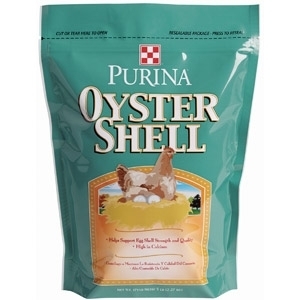 Purina's Oyster Shell helps support egg shell integrity by providing extra calcium in free-range conditions or when scratch grains, table scraps, etc., comprise a major portion of the diet. High in calcium.